The heated back and forth in the media continues as the fight looks set to be made in the coming weeks – at long last. 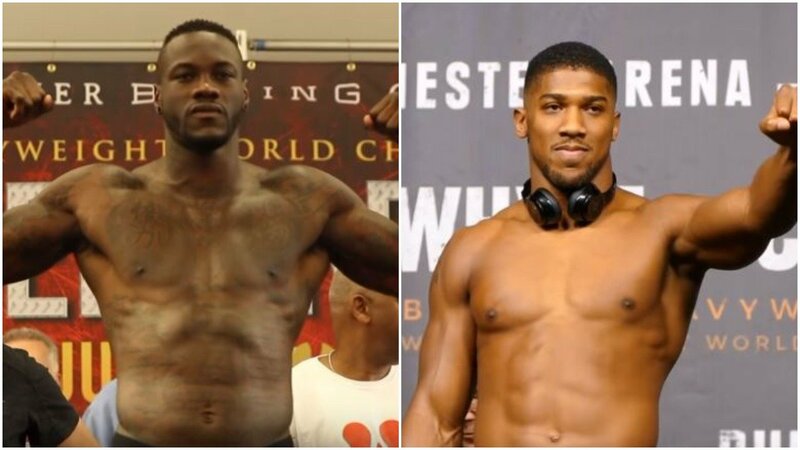 Fight fans have grown tired of the heavyweight unification talks between Deontay Wilder and Anthony Joshua’s teams these past few months. At this point however it looks like a deal is finally on the verge of being made. That said, Wilder is still keen to stoke the flames it appears. The fight is thought to be under the final contract review at this time with the most likely date for a fight not until October or November at location in the UK. Joshua last fought against Joseph Parker in a points victory earlier this year while Wilder knocked out Luis Ortiz in his last outing in 2018.